 There is so much going on at The Bent Tree Equestrian Center in Jasper Georgia in 2018! 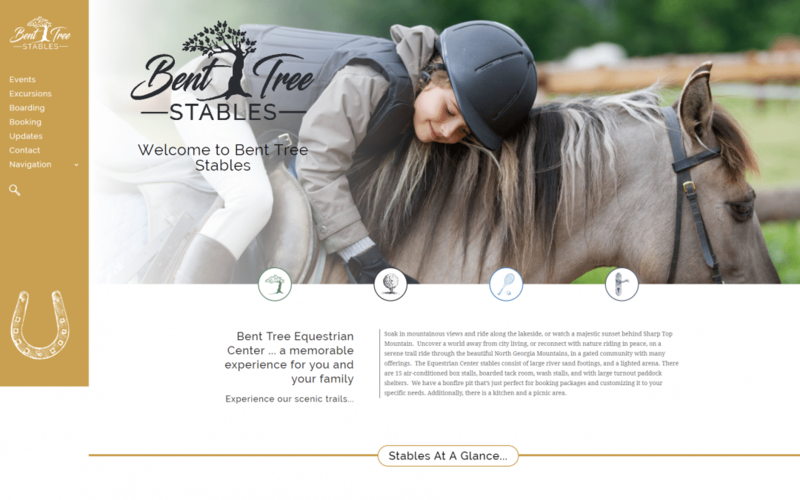 The Equestrian Center is excited to announce our brand new logo and website and invite you to take a look at all the updated information you can find here. If you want to know all about our Stable Boarding, Events and Excursions, there's a special section just for you. We also give you lots of information about the wonderful Saddle Club and Membership Fees. Take some time to look around! We are sure you will love it almost as much as we do!